Are marketers running at a hundred miles an hour and, as a result, too focused on box-ticking and just ‘getting things done’, rather than being mindful of having a real impact on the business? Last year, Octopus Group discovered that senior marketers were losing sleep because of their jobs. This year, similar research into the lives of B2B marketing directors and buyers has uncovered the fact that 65% of them are more stressed than they were a year ago. Competitive changes and choice were driving delays in decision-making and putting them under increased pressure to meet marketing challenges with innovation and creativity. The Smart, Strong and Slick levers – how they work and when to pull them! 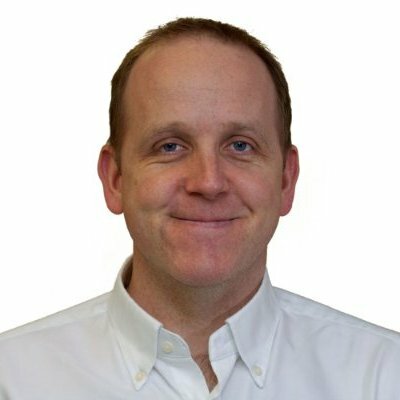 Billy Hamilton Stent is a founder of Octopus Group with 20 years’ experience in the fields of research, marketing and communications. As Client Strategy Director for the business he is responsible for strategic input to client planning, developing customer / audience insights and generating creative marketing campaigns that drive sales. Billy has worked with numerous IT brands since the early days of Octopus, from VC-backed start-ups to the uber-brands of the IT establishment. He has worked with 7 of the 10 largest tech firms (Forbes) in the world over the past three years, covering projects from re-branding, content marketing and account-based sales development.